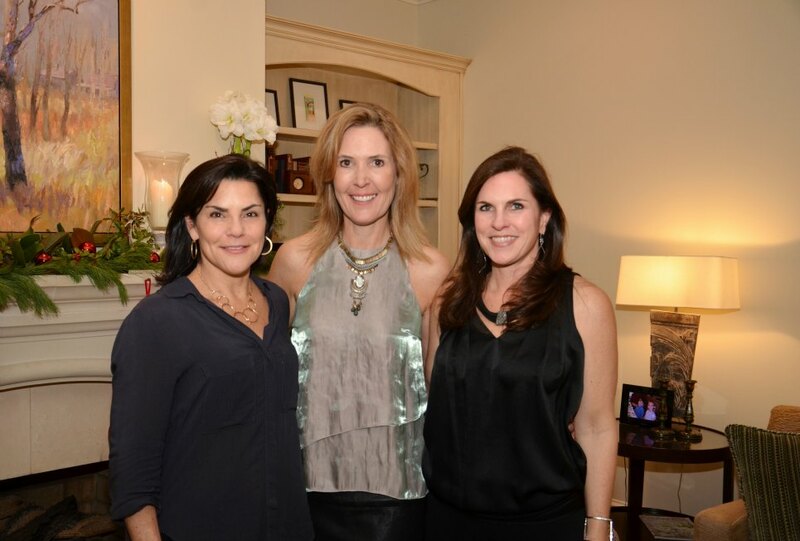 On December 19th, Tracy Larson and I co-hosted an event at my home to celebrate the launch of Holidazed, a new book by Tracy Curtis. 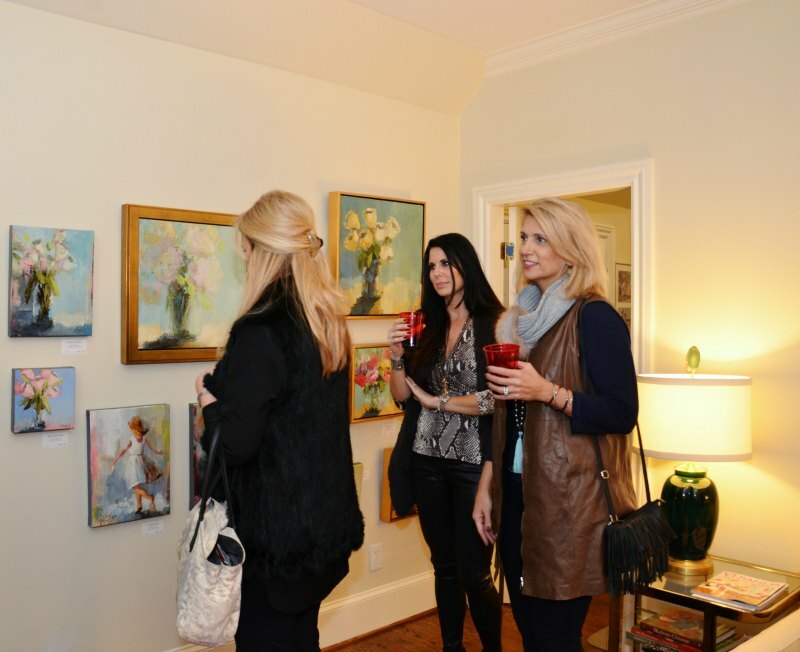 We welcomed approximately 75 lovely ladies for our Holidazed Happy Hour where we ushered in the holiday season with fantastic holiday drinks, great laugher from Tracy’s new book, and for the first time ever I opened my studio to showcase my small works. All had a wonderful time and we hope to be able to kick off our holiday season with events like this every year.